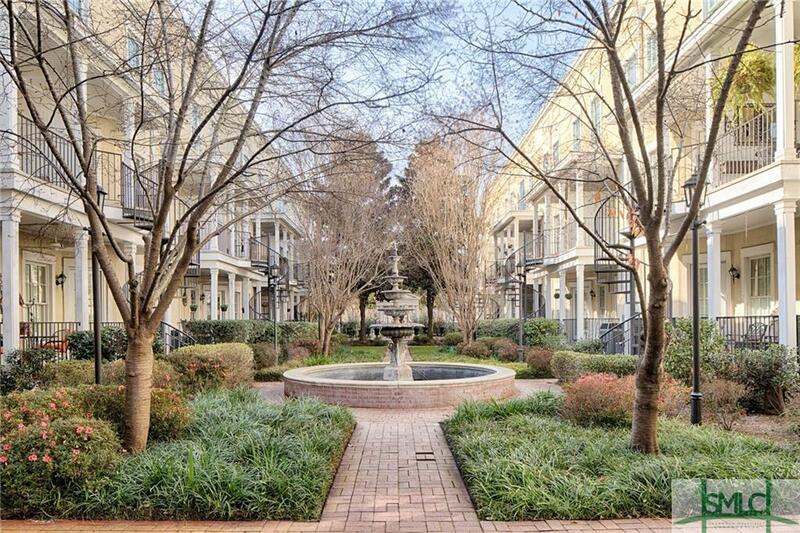 This stunning 2 bedroom/2.5 bathroom condo at Gardens on Jones was completely and extensively renovated in 2018 to a level rarely seen in Savannah. On the main floor the kitchen features new maple inlaid cabinets, Blue Tide Granite countertops, a Wolf oven and induction cooktop, Jennair Fridge, and a Bosh DW. 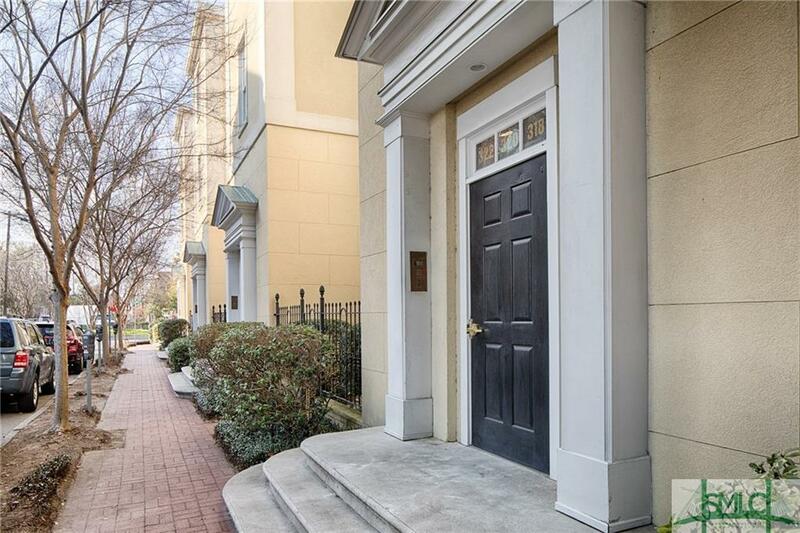 The entire downstairs has a wonderful open floor plan which is great for entertaining, and the living area has a beautiful slate stone natural gas fireplace. A private terrace off the back of the main floor provides great natural light throughout the day. Upstairs you will find the master bedroom with a jaw-dropping en suite bathroom adorned with incredible Calcutta Gold marble countertops, heated floors, a large shower, and a separate soaking tub. The second bedroom also features an en suite bathroom and beautiful marble. 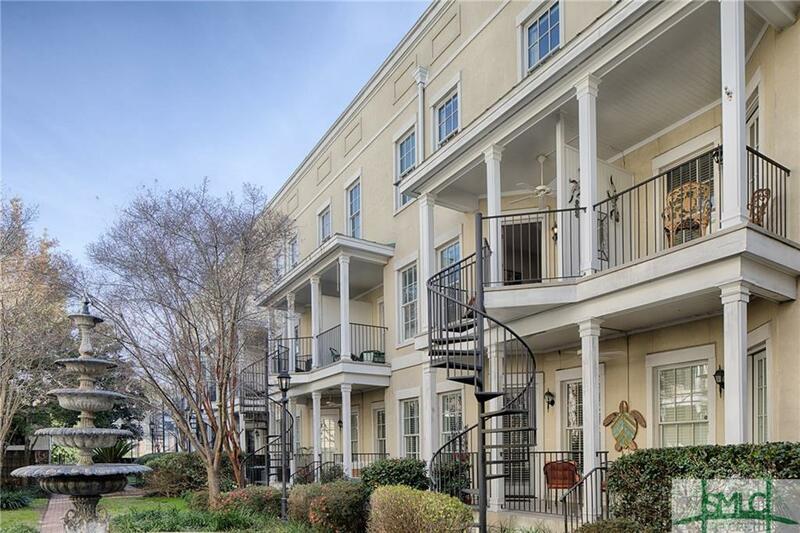 There is a deeded drive under gated parking spot that conveys with the condo, that is accessible by elevator from right outside the apartment door. 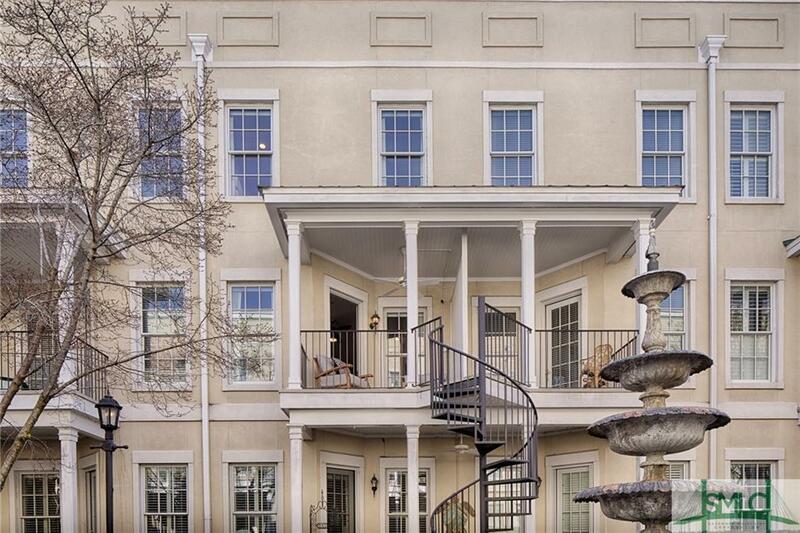 Listing courtesy of Taavo Roos of Celia Dunn Sotheby's. © 2019 Savannah Multi-List Corporation. All rights reserved.